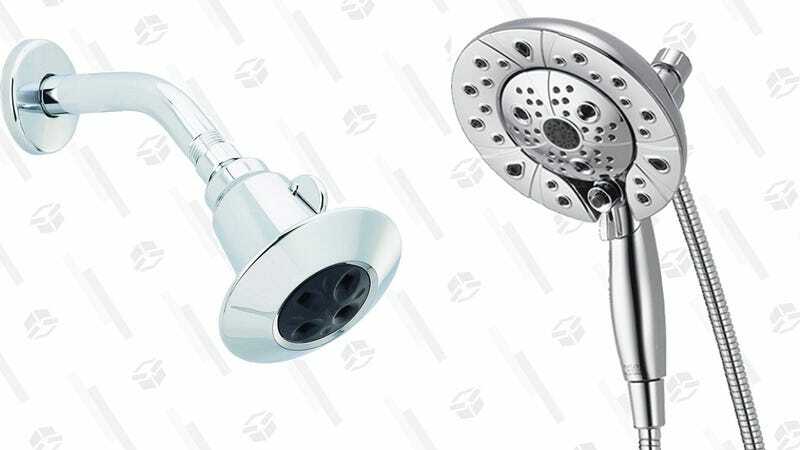 The shower head that came preinstalled in your home or apartment is probably terrible, but luckily it’s pretty cheap to upgrade today. 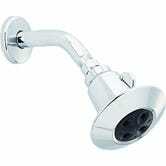 You have two options: the Delta In2ition is our readers’ favorite and a power house of shower head with the option between using the handheld sprayer, the overhead sprayer, or both. It’s just $72 after the 25% off coupon, bringing it down to its all-time low. If you’d rather not fork over that much cash, check out the top-rated Delta 75152. It’s a Kinja Deals bestseller, and just $16 after the 20% off coupon.